Helping parents know their child’s academic standing. Creating a modern, digitally-savvy brand and website for a growing education nonprofit dedicated to helping parents best support their children in school and at home. 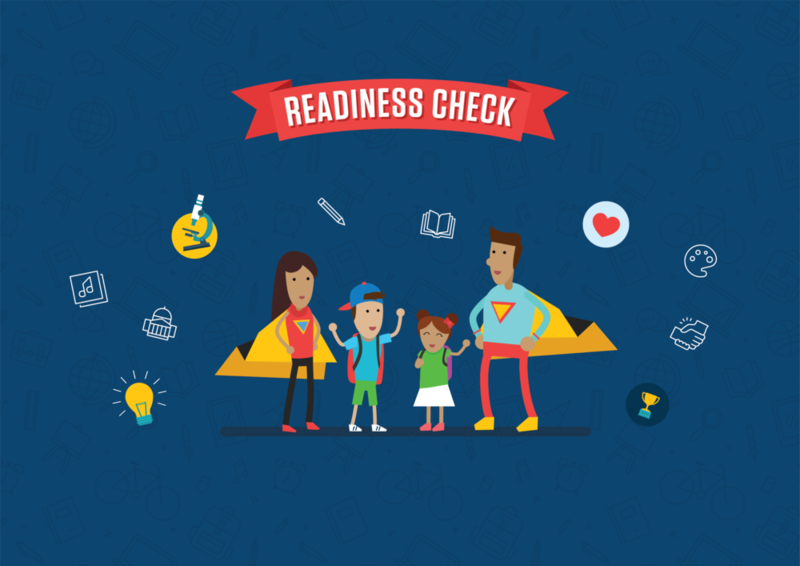 The first stand alone product in the Learning Heroes family of brands, Readiness Check is a tool that helps parents decide whether their child is on track in Math and English Language Arts. 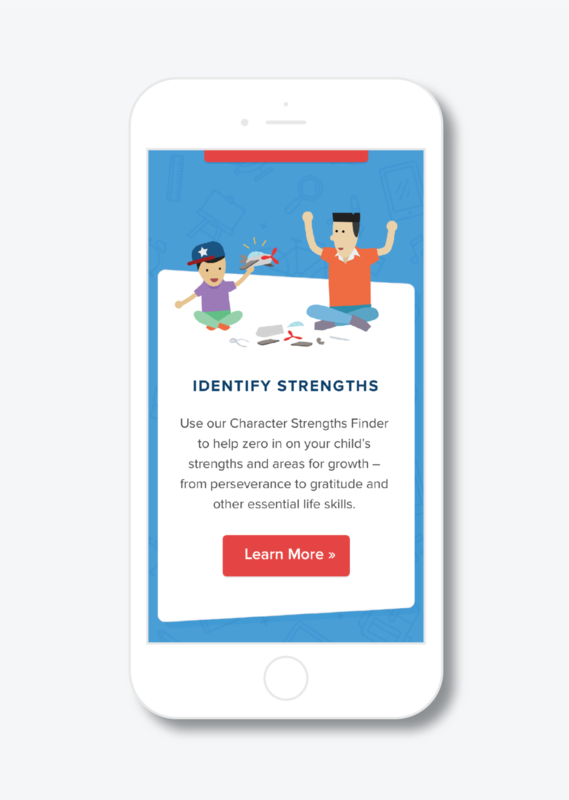 Working hand-in-hand with the learning and behavioral experts at Learning Heroes (and their partner organizations), we created a fun, game-like quiz that quickly allows parents to gauge their children’s aptitude in Math and ELA. After answering a series of questions on their desktop or mobile devices, children share the results with their parents who are then directed to a plethora or helpful resources tailored specifically to their child’s needs.